Here are some healthy products you should turn to for beautiful, healthy and glowing skin in winter. Using a serum every day will help you with that beautiful glow and you will also be able to fight the aging your skin might be showing. If you are able to find hydrating serums that have hyaluronic acid, that would be the best. These serums throw out the aging and bring in the glow. A youthful glow – what else would you want in winter? Facial oils are the best for moisturizing your skin, be it oily skin or dry skin. Natural oils work the best – almond oil, coconut oil, olive oil. If you moisturize your face with oil every day, you will not only be moisturizing your skin, you can also get rid of fine lines on your face. 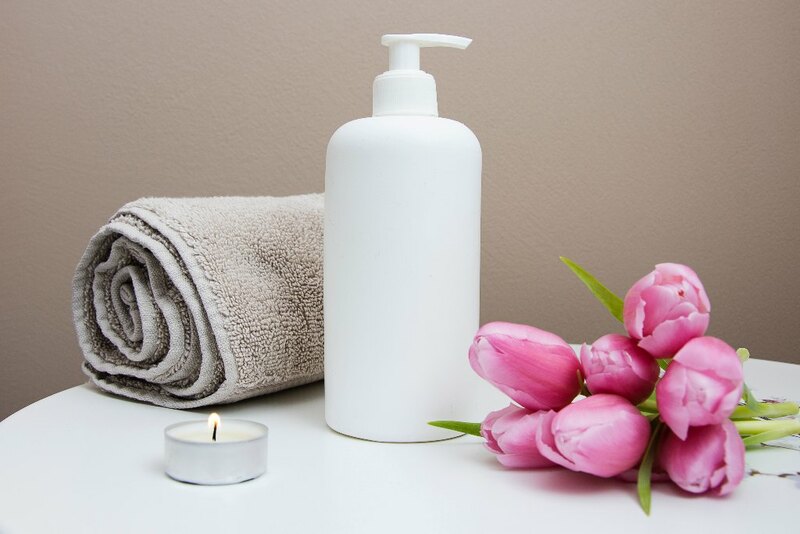 Instead of using your regular foam and gel cleaners, switch to a cream cleanser in the winter. The cream cleansers help in maintaining the level of oils your skin needs and that way, your skin will not be dry. Use hydrating elements for your skin, like olive oil, glycerine, rose water, alpha hydroxy acids, etc. 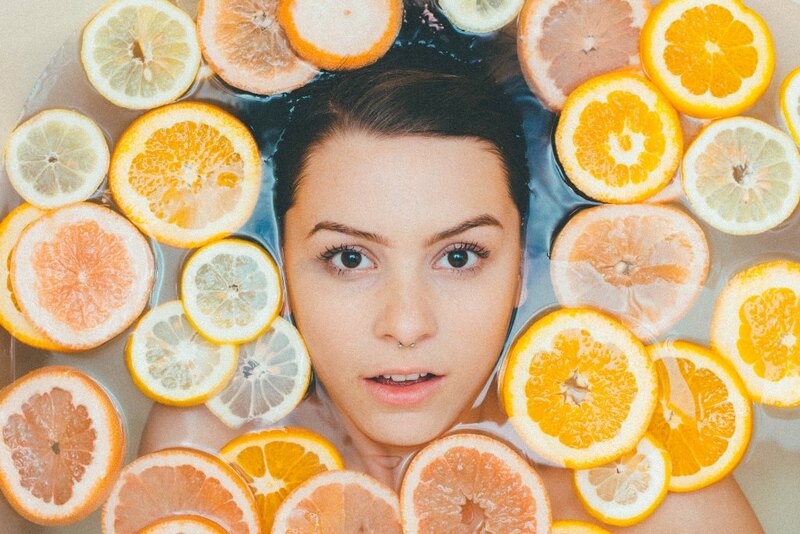 these ingredients will help a large deal on keeping your face and skin soft and smooth, retaining moisture and not giving up on you with all the dryness it is capable of. A very important product to use in winters is an eye cream. Apply your eye cream under your eyes so that you are able to avoid the dryness around the area and have bright eyes instead of dull ones. Well, this one’s a non-negotiable. 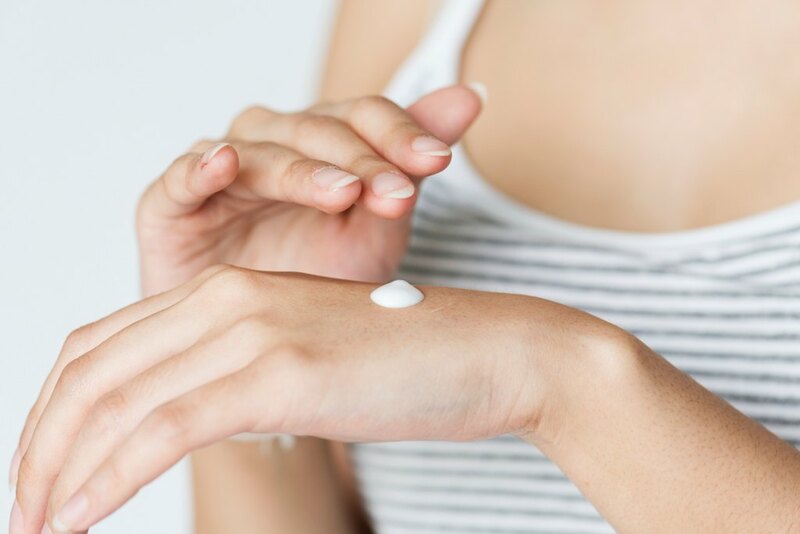 Be it summer or winter, you should always use a healthy sunscreen before stepping out to protect your skin and face from those harmful UV rays and the damage they can cause!